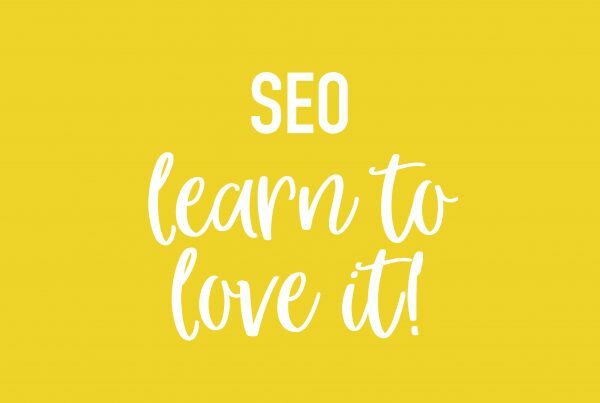 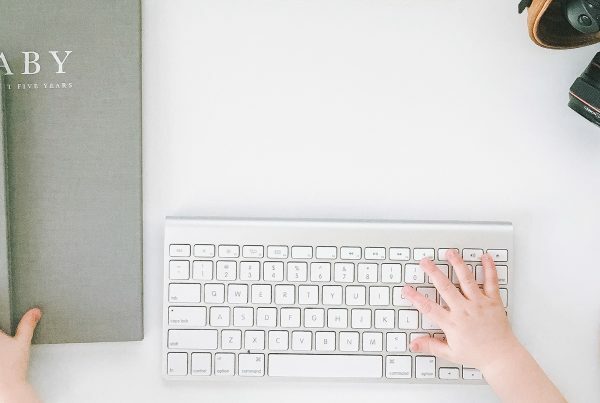 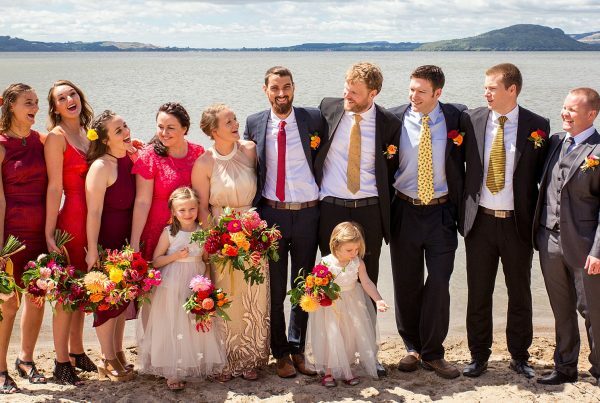 SEO – Learn to love it! 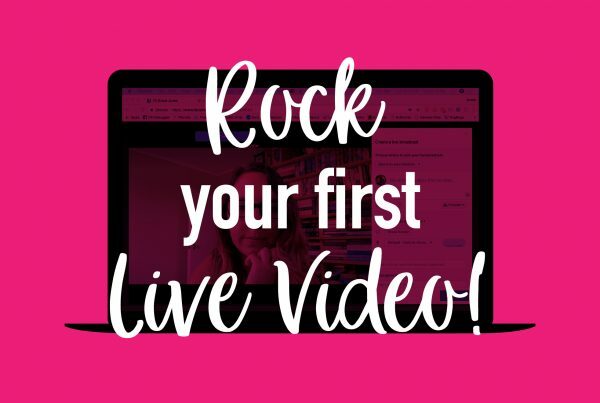 Rock your first live video! 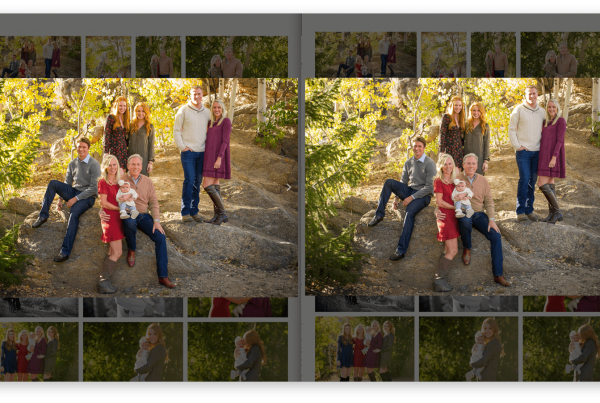 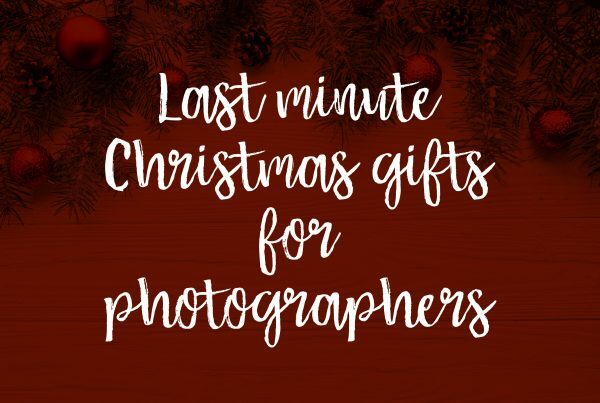 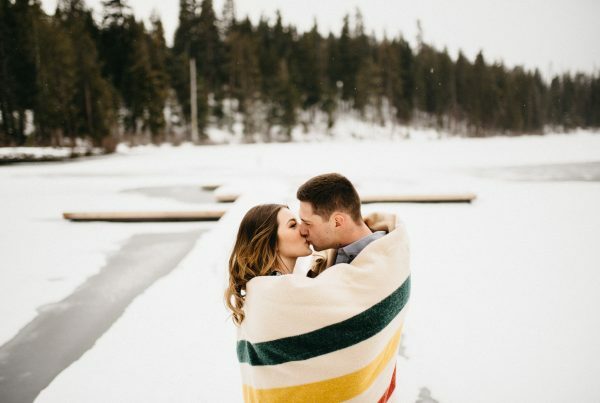 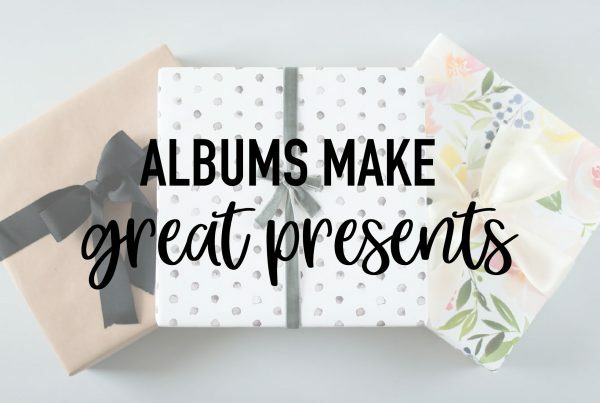 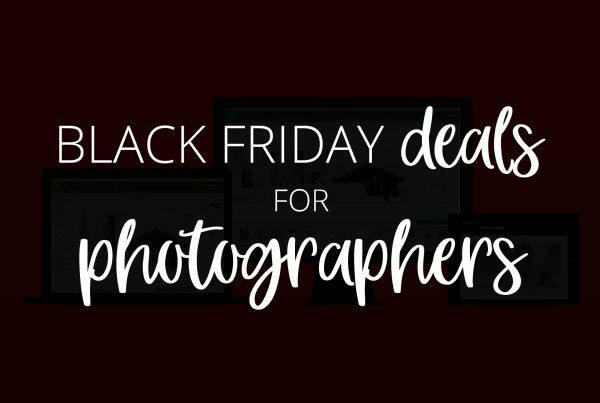 Last Minute Gifts for Photographers! ?